Home Health What Drives False Memories in Psychopathology? What Drives False Memories in Psychopathology? Detecting false memory effects in PTSD and Depression. Memories assume a persuasive part in both clinical and legitimate settings. Memory inconsistencies are normal for posttraumatic push issue (PTSD) and depression. 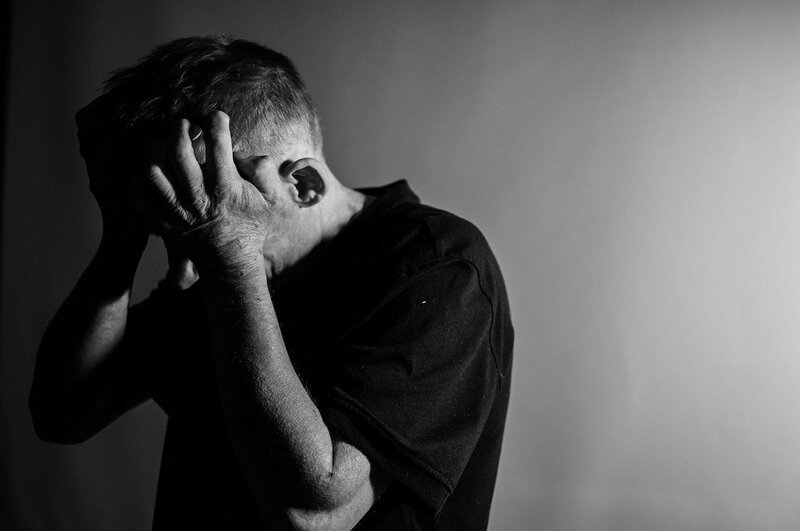 PTSD has been appeared to consolidate ineffectively explained and coordinated recollections, which may prompt issues with the purposeful review, while discouragement has been connected to particular personal memory issues. In a new study, study at the Association for Psychological Science examined associative activation as the link between PTSD, depression, and spontaneous false memory. Associative activation theories conceptualize memory as containing representations or nodes that are interconnected by associative links. When information is encoded, activation can spread, triggering related information that may or may not has been part of the original experience. During the study, scientists searched the Web of Science database using the following keywords: ‘PTSD AND false memory’. For depression, they entered the keywords ‘depression AND false memory’. The results suggest 57 hits for PTSD and 166 hits for depression. Both suggest that the results of our review refer mainly to the link between spontaneous false memories and depression. Although the difference did not consistently emerge when the neutral or nonassociative material was presented. The results showed that individuals with these two conditions are at a greater risk of generating false memories. but only when exposed to the negative or trauma-related material. The study also suggests PTSD has been appeared to consolidate ineffectively explained and coordinated recollections, which may prompt issues with the purposeful review, while discouragement has been connected to particular personal memory issues.